A number of software packages for close range photogrammetric modelling are now commercially available. CAST uses Agisoft Photoscan because of the high resolution and precision of the model geometry produced. 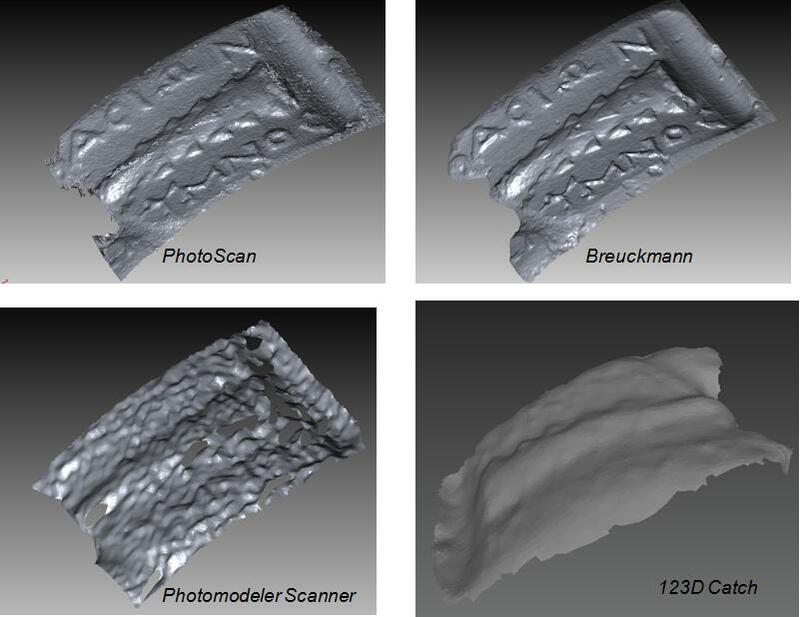 In our experience Photoscan produces higher resolution models than the ones obtained from free software such as 123D Catch, and can produce results comparable to those obtained from photogrammetric scanners. Depending on the project, PhotoScan can require significant computer resources. Overall, a newer computer with at least 8GB of RAM and a dedicated video card will work, but see Computer Requirements for PhotoScan for recommend computer specs. Agisoft Photoscan can be purchased with either a Standard or Professional license. For users working in the geosciences and cultural heritage, the salient differences between the pro and standard versions of the software are the ability to export orthophotos and the ability to georeference the models. 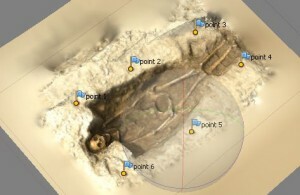 CAST projects using PhotoScan include our work at El Zotz and at the Procession Panel (Utah) with Time Team America. More information on these projects coming soon. To learn more practical details about working with Photoscan start here.